Built to put focus on large print jobs, you can concentrate on your job and let the printer do the rest for you in parallel. 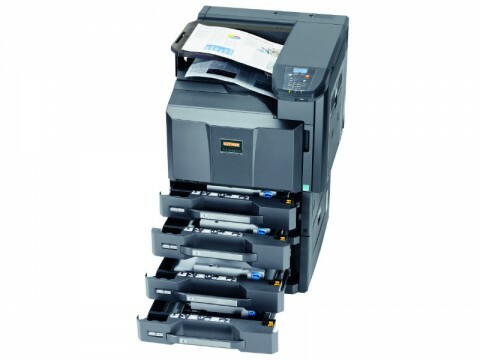 Print speed of 45 A4 pages/min. The UTAX P-C4580DN A3 colour printer has only a short warm-up time of 30 seconds. A print speed of 45 A4 pages/min ensures smooth operation, whether in colour or b/w. 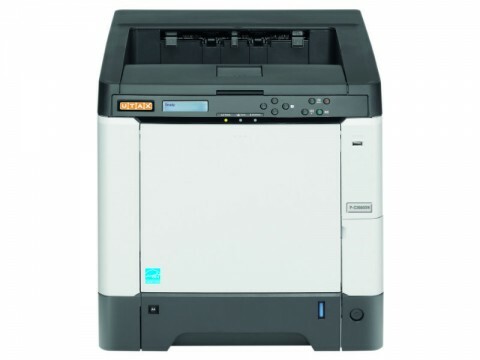 Built to put focus on large print jobs, you can concentrate on your work and let the UTAX P-C4580DN printer do the rest for you at the same time. Thus, in a single workload, invoices including a coloured logo and imprint are printed and then folded on the optional finisher to fit the standard envelope size, all of this without any manual interference. The professional output is certain to impress clients. 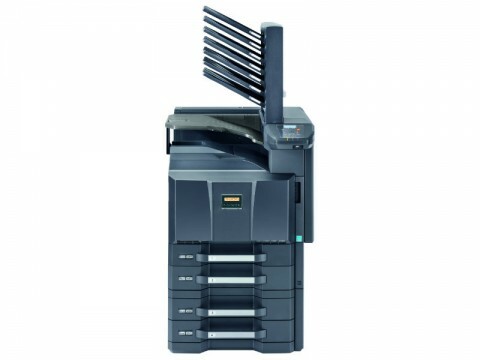 Equipped with a new document box feature, print runs are easily stored and organized by tasks. With only one touch of a button you can recall them. Printing large documents on demand is always possible, there is no slowdown in data processing through the network or extensive processing in the RIP. 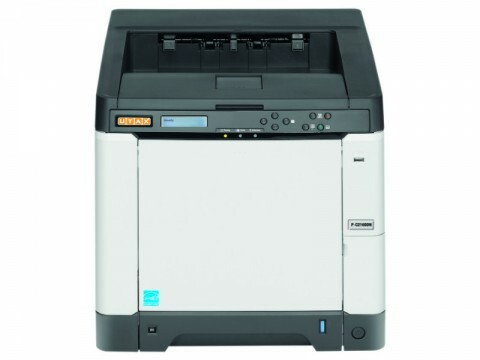 Files can be printed quickly at any time via the USB host at the front, seperate from any network. 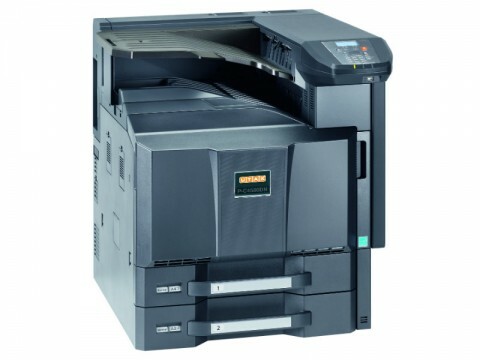 Whether you need your presentation on the spot for a meeting or want to print the meeting notes afterwards for every participant, the UTAX P-C4580DN printer does it all easily and securely. An intelligent management system keeps you up to date about the levels of remaining paper and toner via the Status Monitor. No empty cassette or toner cartridge will stop your daily work due to long down times. Additionally, the universal printer software guarantees easy operation with any system through a clearly and logically structured graphical user interface. With only a few clicks you can quickly create high-end brochures in brilliant colours.